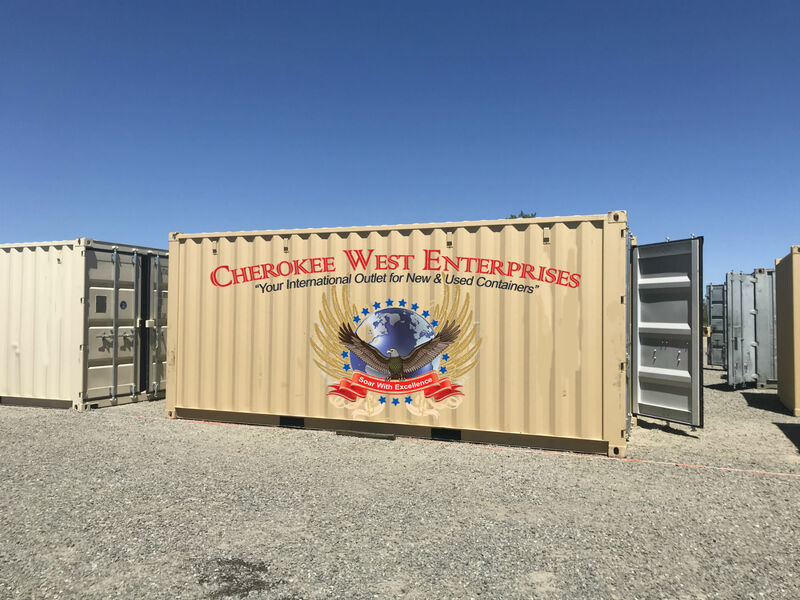 At Cherokee West Enterprises, we build cargo and Shipping Containers to meet every need. We provide fast, Free Quotes for any Shipping or Storage requirement. 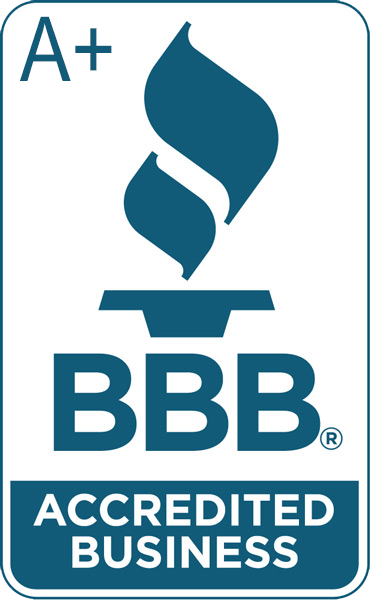 You can count on Cherokee West to deliver not only the best prices on superior shipping and storage products, but efficient and personalized service supported by our long standing reputation and industry experience. Whether its one container for an individual or 500 containers for a corporate, military or government project, our Services are unmatched. In most cases, we can even build in your color and add your company logo. Introducing our affiliate Contral for all of your trailer needs. Contact them via email (allen@thechaindrive.com) and be sure to mention code CWE2018 for special pricing. We strive to deliver your unit as soon as possible. Typically within a 3-5 day period. 24-48 hours under special circumstances! Read more about How quickly can I get a portable storage container delivered? Containers are delivered on a tilt bed truck or flatbed truck. On tilt bed trucks the driver tilts the bed up, and the container touches the ground. The driver then drives out from under the container. The delivery site needs to allow for 14’ of overhead clearance to accommodate the container on top of the tilt bed trailer. To get out from under the container the driver needs at least the length of the container and the tilt bed truck, in a straight line. This can be up to 100 feet with a 40’ container. The loaded tilt bed truck requires 12-foot wide clearance. Read more about How much space is required for delivery? In most cases, it will take 30 minutes or less to deliver your container once on-site. Drivers often deliver multiple containers in a day. If the delivery time exceeds one hour, then other deliveries have to be delayed or rescheduled. If a container is not level, the doors will be difficult to operate. Containers are fine to be placed on the ground but please ensure proper drainage and leveling. Read more about What about my site? Can my container be moved once on site? Yes, as long as the unit is empty and accessable by truck we should be able to get a driver in and move it. Call us for a quote! Read more about Can my container be moved once on site? How much notice needs to be given to pick up my container? The more time given, the better! But typically we can load you same day or next business day in most cases. When the depot gets congested, it could take a few days. We will always let you know when you make your order. Read more about How much notice needs to be given to pick up my container? Are there insurance requirements associated with leasing a container? We do ask for an insurance certificate. But can waive the property insurance requirement for a monthly fee. Just let us know which you prefer! Read more about Are there insurance requirements associated with leasing a container? Is a permit required to place a storage ontainer on your property? Each city or county have their own regulations! We recommend that you contact your local municipal authority to confirm. Most cities and counties do not require a permit. But it is your responsibility to investigate and arrange for any required permits or fees associated with the placement of the container. Read more about Is a permit required to place a storage ontainer on your property?